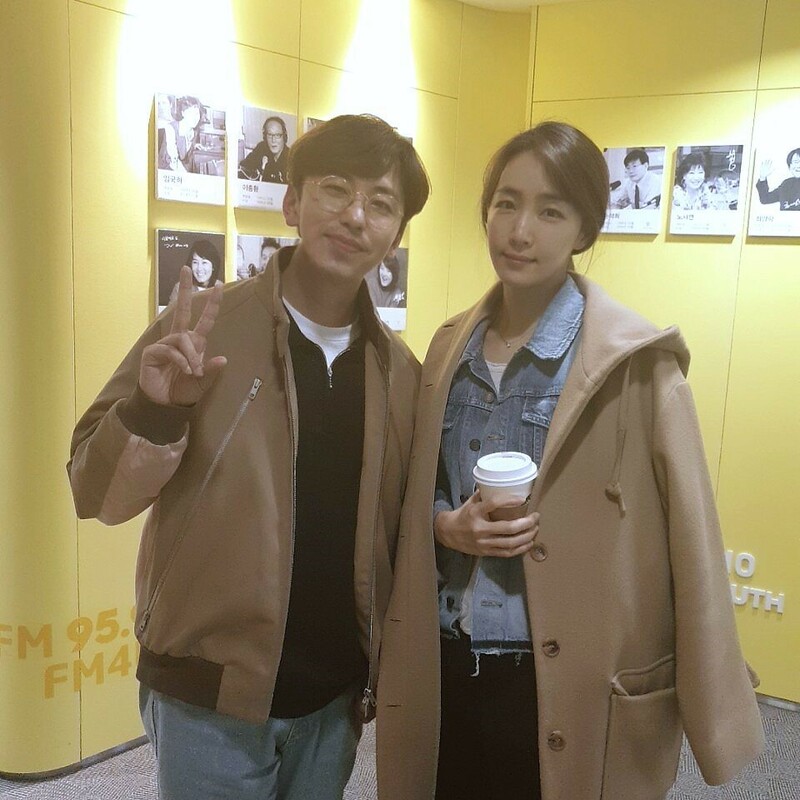 Four-member band DAYBREAK’s vocalist Lee Won seok meets his listeners every week as a fixed guest on the radio. Especially since composer Kim Eana, who is famous as "Daybreak maniac," is a DJ program, the radio chemistry between the two also raises expectations. In addition, Lee Won seok will meet listeners every Saturday morning through "Turn on the Radio on" as well. Confirming his regular guest appearance at the corner of "The Season of Music" on Saturday, he will recommend "Music that I want to listen to with listeners on Saturday morning." Since both programs will be featured in the music recommendation section, Lee Won seok is expected to attract listeners' eardrums by selecting songs suitable for the theme based on his rich musical experience and insight. Daybreak will perform the music festival "2019 LOVESOME - It was You" at the Nowon Theater of Yonsei University on May 6, and will release a new song that will be released in about two years on May 10 and the title track "Dreaming Island" for the Nodeul Island Project album.